The rampant use of plastics and their disposal into waste are adding to the problems of pollution. The resistance of plastics to bio-degradation is an added advantage for its significant use but the same property creates havoc when the plastic products are disposed off as waste in massive amounts. The property of micro-organisms to evolve quickly brings answers to even the most impossible situations. The current and several other reports show that the plastic is bio-degradable. The current report shows the action of consortia of microbes isolated from a plastic dumping site can lead to degradation of the polymer. The microbial consortia isolated from plastic dumping site when made to grow in controlled conditions in presence of basal media with plastic as sole source of carbon for an extended period of time, aberrations were observed on surface of the plastic. The proteins reported till date in plastic degradation when analysed in-silico for their homologs in all domains of life, they were found to be significantly similar to proteins of cutinase, hydrolase, lipase and some hypothetical proteins. This shows that the plastic degrading proteins have possibly evolved from these protein families. Ali Shah A, Hasan F, Hameed A and Akhter JI (2009) Isolation of Fusarium sp. AF4 from sewage sludge, with the ability to adhere the surface of polyethylene. African Journal of Microbiology Research 3(10):658-663. Alshehrei F (2017) Biodegradation of Low Density Polyethylene by Fungi Isolated from Red Sea Water. Int. J. Curr. Microbiol. App. Sci 6(8): 1703-1709. Chandra R, Rustgi R (1998) Biodegradable polymers. Perg 23:1273–1335. Dey U, Mondal NK, Das K, Dutta S (2012) An approach to polymer degradation through microbes. J Pharm 2(3):385–388. Gajendiran A, Krishnamoorthy S, and Abraham J (2016) Microbial degradation of low-density polyethylene (LDPE) by Aspergillus clavatus strain JASK1 isolated from landfill soil. 3 Biotech. 6(1): 52. Gu JD (2003) Microbiological deterioration and degradation of synthetic polymeric materials: recent research advances. Int Biodeterior Biodegrad 52(2):69–91. Kumar AA, Karthick K, Arumugam KP (2011) Biodegradable polymers and its applications. Int J Biosci Biochem Bioinform 1(3):173–176. Kyaw BM, Champakalakshmi R, Sakharkar MK, Lim CS and Sakharkar KR (2012) Biodegradation of Low Density Polythene (LDPE) by Pseudomonas Species. Indian J Microbiol. 52(3): 411–419. Prakash B, Veeregowda BM, Krishnappa G (2003) Biofilms: a survival strategy of bacteria. Curr Sci 85(9):1299–1307. Schink B, Janssen PH, Frings J (1992) Microbial degradation of natural and of new synthetic polymers. FEMS Microbiol Rev 103(2/4):311–316. Singh B, Sharma N (2008) Mechanistic implications of plastic degradation. Polym Degrad Stab 93:561–584. Suzuki K, Noguchi MT, Shinozaki Y, Koitabashi M, Sameshima-Yamashita Y, Yoshida S, Fujii T, Kitamoto HK. (2014) Purification, characterization, and cloning of the gene for a biodegradable plastic-degrading enzyme from Paraphoma-related fungal strain B47-9. Appl Microbiol Biotechnol. 98(10):4457-65. 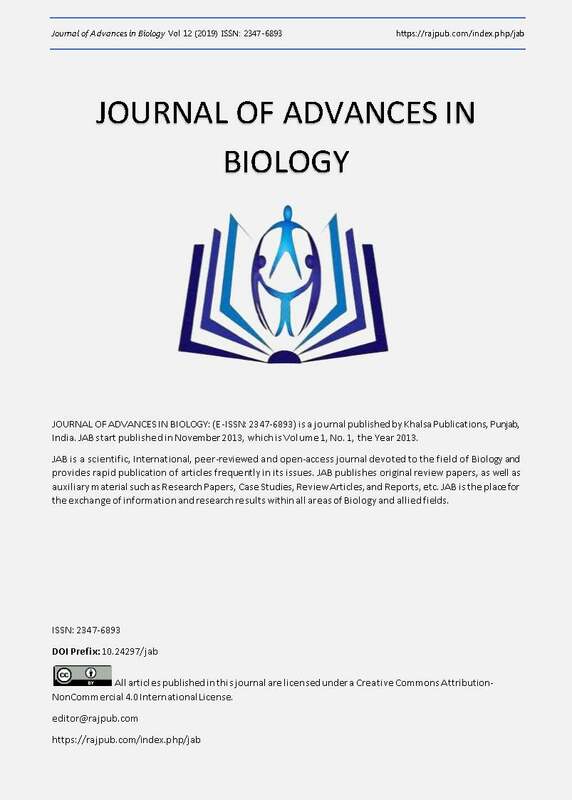 Suzuki K, Sakamoto H, Shinozaki Y, Tabata J, Watanabe T, Mochizuki A, Koitabashi M, Fujii T, Tsushima S, Kitamoto HK (2013) Affinity purification and characterization of a biodegradable plastic-degrading enzyme from a yeast isolated from the larval midgut of a stag beetle, Aegus laevicollis. Appl Microbiol Biotechnol. 97(17):7679-88. Yoshida S, Hiraga K, Takehana T, Taniguchi I, Yamaji H, Maeda Y, Toyohara K, Miyamoto K, Kimura Y, Oda K (2016) A bacterium that degrades and assimilates poly(ethylene terephthalate). Science. 351(6278):1196-1199. Yüksel Orhan, Jasna Hrenovi? and Hanife Büyükgüngöra. (2004) Biodegradation of Plastic Compost Bags under Controlled Soil Conditions, Acta ChimSlov. 51:579?588.